A well balanced, complex, nuanced, transitioning cigar that will leave your palate well pleased throughout the entire smoking experience. The chosen name reflects the genuine nature of this line, which features Nicaraguan tobaccos solely from 2012 in this first release of this limited edition evoking the “vintage” concept in the wine world: picking high quality fruits from a specific year, and a particular harvest or crop. Mombacho Cigars S.A. announced today that Mo Maali has been named the company’s National Sales Manager. 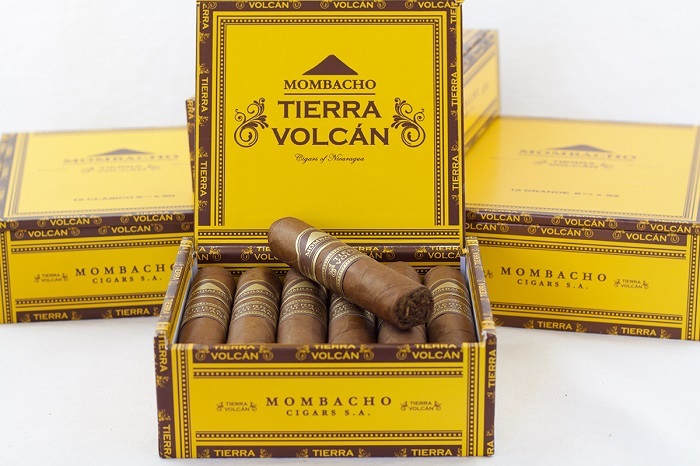 Mombacho Cigars unveiled packaging updates for their Tierra Volcán line. The update features new branding, as well as new box sizes, for Tierra Volcán. Cigars with the updated bands have already begun to hit the market and the new boxes will be available in April. 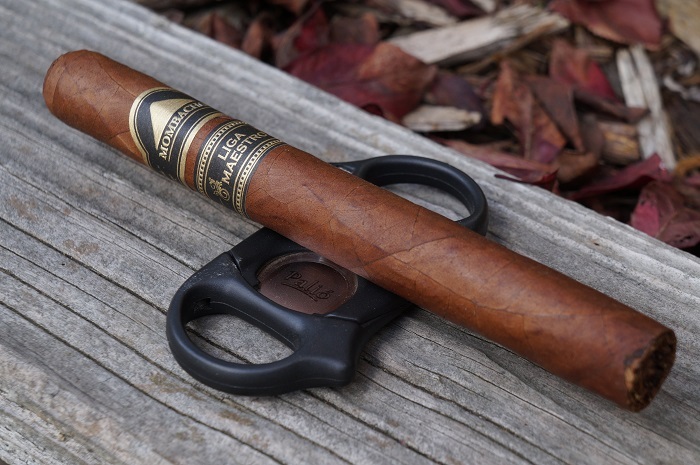 The 11th Annual Mombacho Cigars Anniversary Party celebrated the continued growth of the Mombacho family. 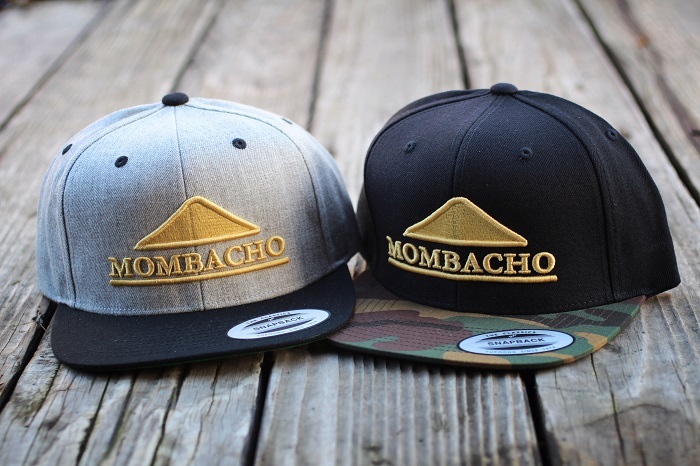 Mombacho Cigars, S.A. invited all of their team along with friends, family and retailers to join in the festivities. Typically, non-Cuban double robustos and double coronas have a tendency to be monotonous, leaving me quickly disengaged past the half way point. But this cigar kept me engaged the entire smoking experience with transitions and building complexities. Awesome cigar!